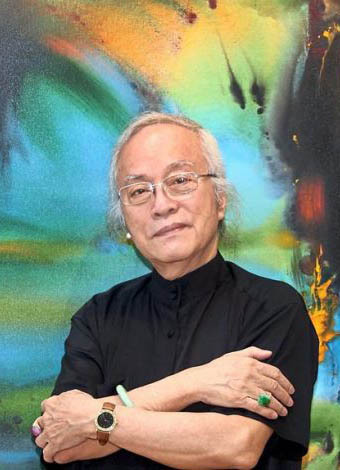 Dr Jolly Koh’s Profile: Born in 1941 in Singapore, Dr Jolly Koh is perhaps one of the most illustrated artists in Malaysia. He is widely considered as one of the prime ‘mover’ of the art scene where he brings with him a vast range of experience he gained through living in the United Kingdom, the United States as well as Australia and many other countries. His earlier work were exhibited in Malaysia between 1957 and 1969 where after that, he would expand his showcase to other countries, not seen in Malaysia until the early 1990s. Before that, most of his artwork were seen exhibited around countries like Australia, Thailand, Brazil, India and the United States. 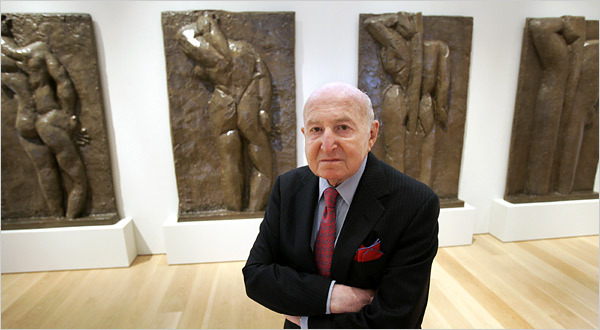 His artwork is very much sought after and being one of the pioneers of the industry, they become permanent collections of national and international galleries as well as in corporations and such that include New York’s very reputable J D Rockefeller II collection. Dr Jolly Koh’s art work is known for its superior brush strokes that combine technique with contemporary impressions. His exploration of colour and space is one of his most popular trademark that many can easily associate with. 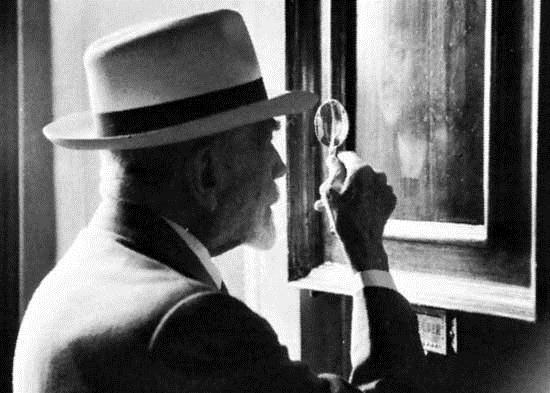 In fact, it is often seen as a major influence and has been used as a reference point by new and aspiring artists. From his earl works at the British Council in 1958 to the Samat Art Gallery 10 years later, one can appreciate Koh’s body of work which exudes much expression particularly from the brush strokes. His work gives the impression that it is still in process and yet portrays a very much completed piece. A qualified and trained art teacher as well as a doctorate in education, Koh is still very much active in the art industry with his work commanding high pricing in public and private auctions and exhibitions around the region.